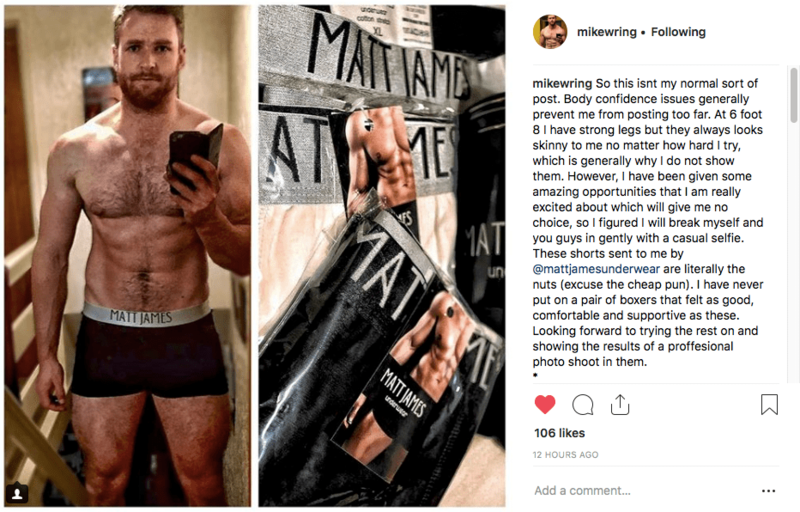 Mike Wring: "I never thought I could do something like this..."
A while back GuysLikeU introduced to you all to the gorgeous Mike Wring, an ITV competition winner we fell for on Good Morning Britain. In our incredibly personal interview, the dashing ambulance service worker from Bristol bravely opened up about his lifelong battle with body dysmorphia and how only now in his late 20s he is beginning to embrace his body! 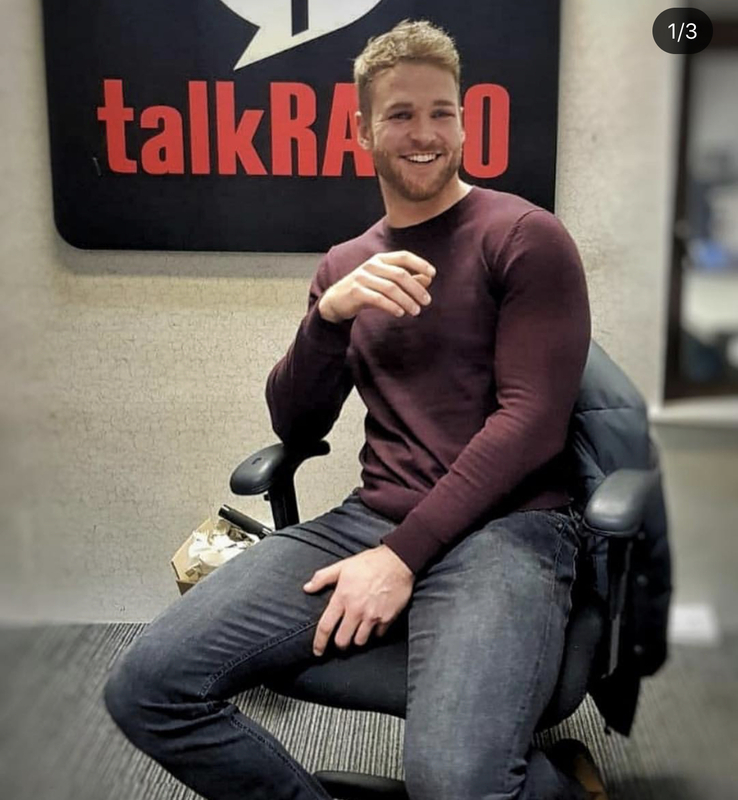 Since the interview ran, Mike has received hundreds of messages from young guys around the world who have dealt with similar body image issues and has even been invited to appear on radio shows and speak websites. On top of all that he has even been asked to model some underwear. Feeling more confident than he has done in the past, the six foot eight hunk has done something he never thought he’d do. Touched by all the messages he has received and understanding that there are so many young guys out there who have a problem with their own bodies, big hearted Mike now plans to visit schools and teach children to love their bodies from an early stage. 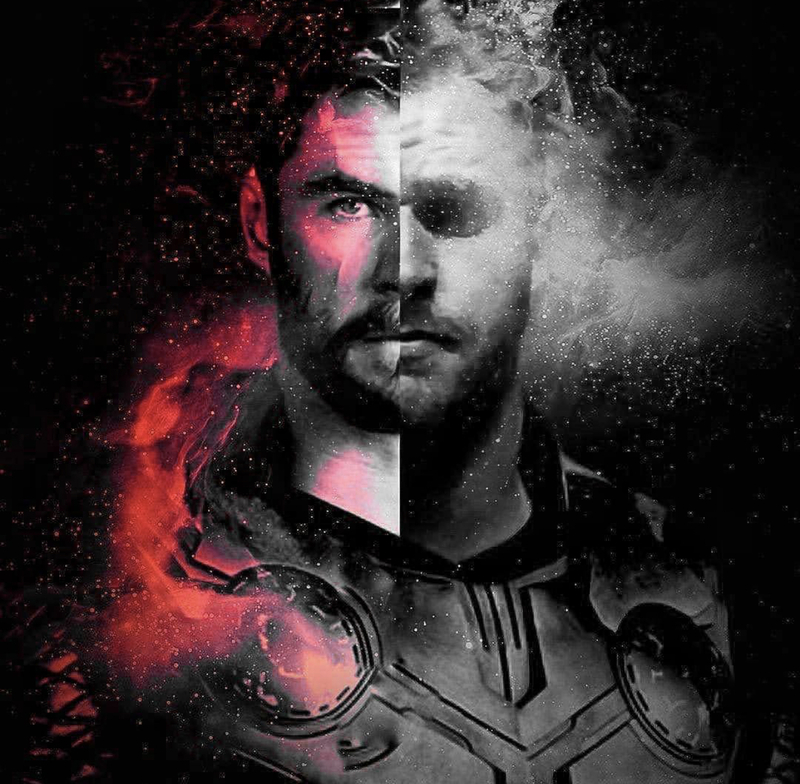 But first up he plans to dress up as the mighty Thor for a tour of hospitals in order to give poorly kids a Christmas to remember to raise money for charity. 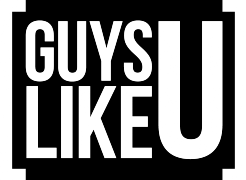 Previous Article"I’d like to see more average-looking bodies in the media"
Next ArticleActor Dino Fetscher: "No actor should be limited because of who they are sexually attracted to"
Splat! Rylan’s hubby Dan steams up This Morning! UPDATED: Crush Alert! Hot X Factor hunk Lloyd Macey gives us shivers! All Hunky singer Steve Grand wants for Christmas is you!